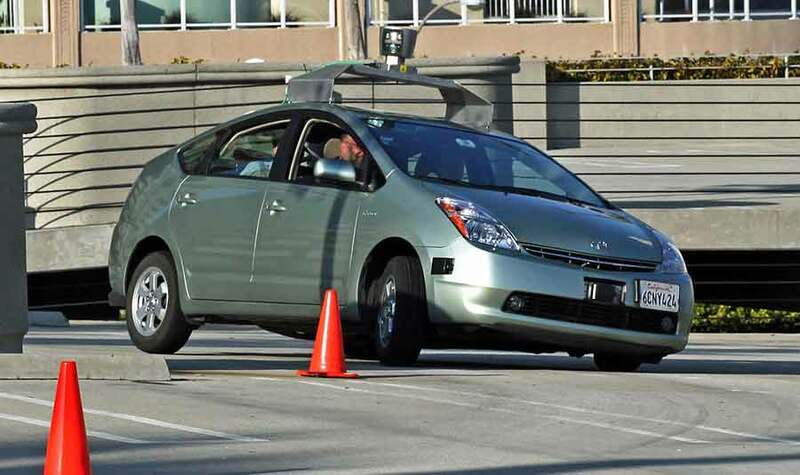 A gallery of automakers’ efforts to make driving better by eliminating the driver. 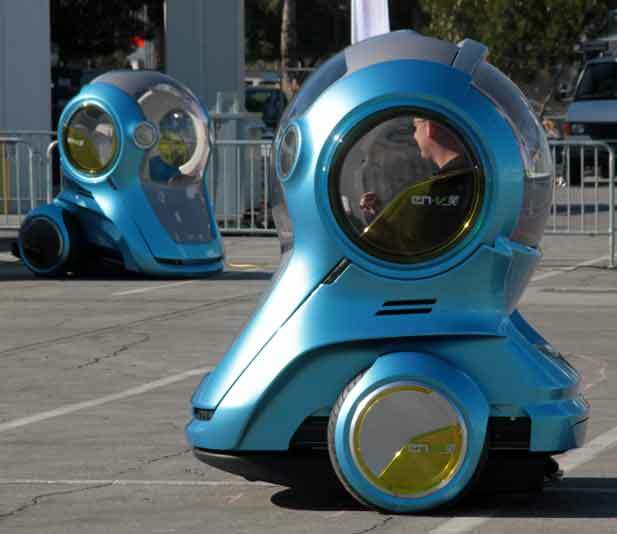 GM demonstrated its EN-V concept vehicle at the Consumer Electronics Show in Las Vegas this year. The small, maneuverable electric vehicles ride on two wheels, like the Segway. 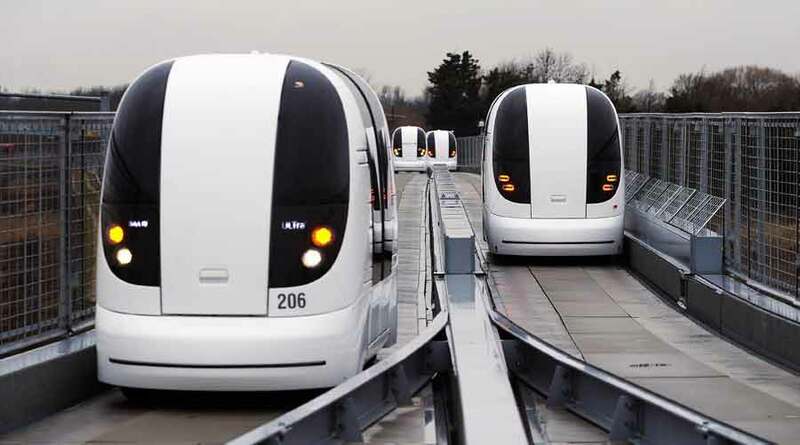 They can also be networked and drive themselves. In one demonstration, the vehicles dropped off the driver, and then made their way to a parking spot on their own. GM intends the vehicle especially for megacities such as Shanghai, which is where it unveiled the first slick concept version of the cars. 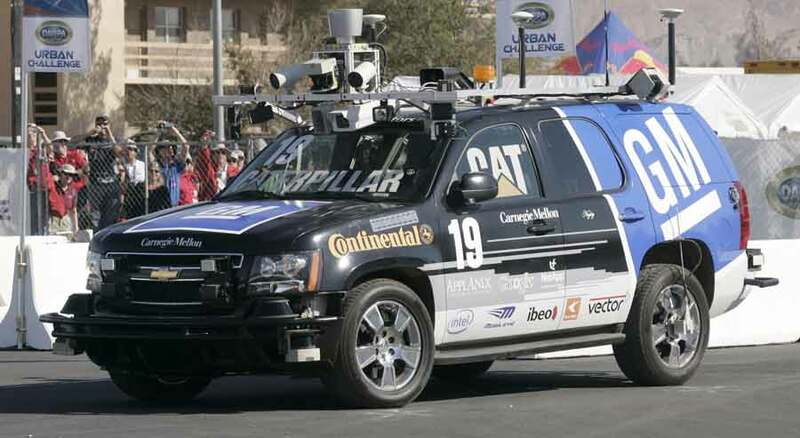 A team including GM and Carnegie Mellon built the winner of the Darpa Urban Challenge, a contest in which autonomous vehicles raced without drivers in a simulated urban environment. The contest boosted GM’s efforts in vehicle automation. 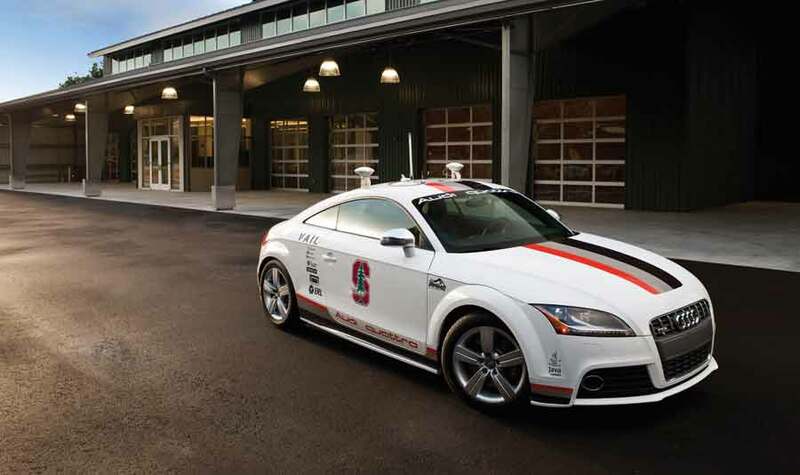 Audi demonstrated its automated research vehicle in a trip to the top of Pike’s Peak. The automaker is developing systems that can automatically control vehicle speed in response to traffic conditions, or intervene to prevent a driver from accidentally running a red light. Warnings about slick road conditions can be communicated to other vehicles. 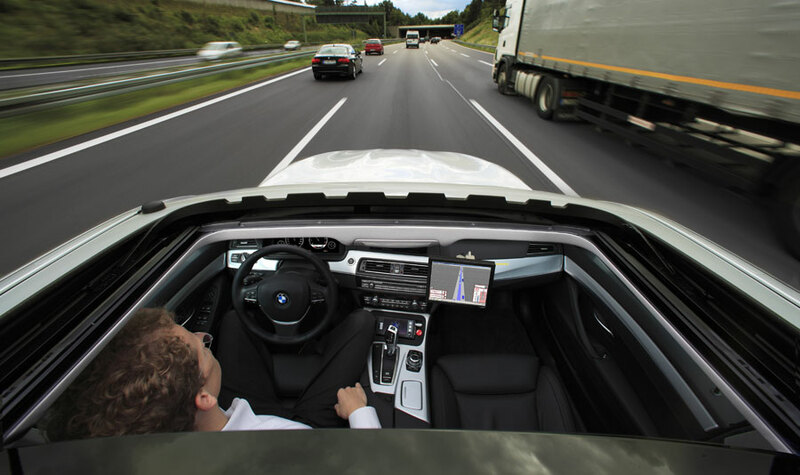 BMW’s semi-autonomous test vehicle automatically brakes, accelerates, and passes slower vehicles—at over 70 miles per hour. It can also slow down or change lanes to allow merging cars onto the road. It uses lidar, radar, ultrasound, and video cameras to keep track of its surroundings—each technology checks against the others for improved accuracy—and pairs this with GPS and maps. The company is also developing systems that allow the car to park itself and to take over monotonous driving in traffic jams, automatically maintaining a safe distance between cars.